Today Michael Diebert will read some of his poetry and enlighten us as to how he selects and edits poems for the Chattahoochee Review. Beginning poets will find his talk interesting and will be able to ask those questions you have been wondering about. 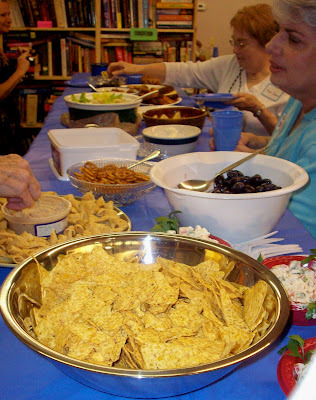 There will be some snacks furnished by Writers Circle and Joe's has great coffee and tea as well as a wine bar. There is no cost for the event, but Joe would like for you to pay for the coffee, tea or wine. 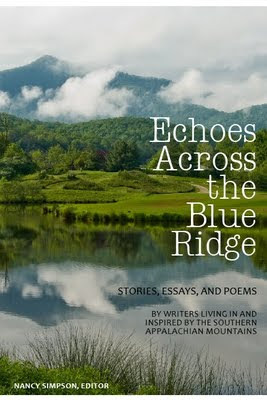 Michael will also teach a class on Saturday, July 25th, from 10:00 AM to 1:00 PM at Writers Circle in Hayesville, NC. 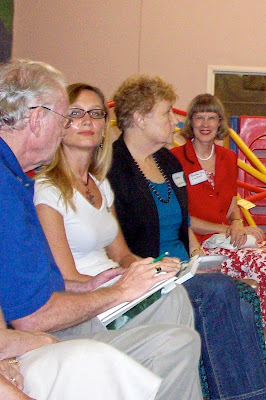 The class is called: "Re-purposing Your Poems: The Art and Craft of Poetic Salvage". Please contact Glenda Beall at: http://www.glendacouncilbeall.blogspot.com/, if you are interested in attending this class. There are still a couple of openings. located on Emerald Isle’s Salter Path. the best way to select and obtain a literary agent and how to write queries. Each retreat participant will receive a detailed critique of their query and first 15 pages of their manuscript. Writers will also have the opportunity to pitch story ideas to agents and editors. Daily Pass that includes lunch for $199.00. 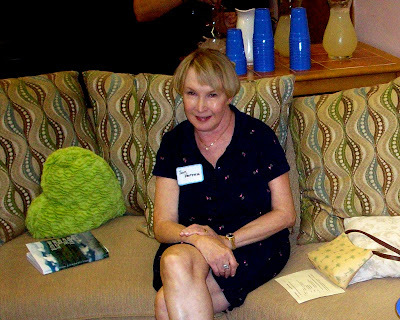 Featured Author, Kimberly Belle. Founder of Holloway Literary and Senior Agent, Nikki Terpilowski is a native of North Carolina and a military spouse. She divides her time between Northern Virginia and North Carolina. 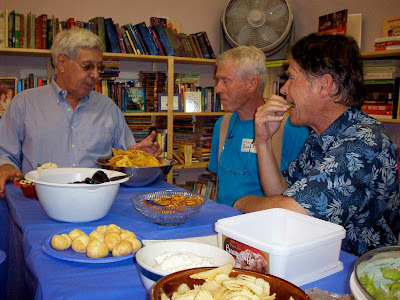 NC Writers Network West celebrated yet again the publication of Echoes Across the Blue Ridge on Sunday August 29, 2010 in Murphy, North Carolina, at TWICE UPON A TIME Book Store. Editor Nancy Simpson thanked all who donated their writing and all who worked to accomplish the publication of the anthology. 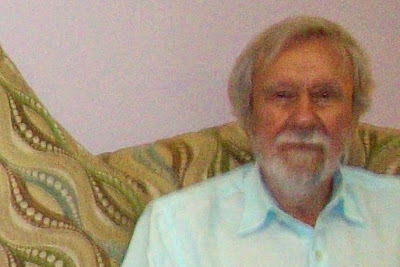 Let it be noted that Richard Argo (February 21, 1944 - July 8, 2010) was remembered and that Paul Donovan read one of Richard Argo's stories from Echoes Across the Blue Ridge. A number of authors read their own work that was included in the anthology. A champaign toast was made by Clarence Newton. 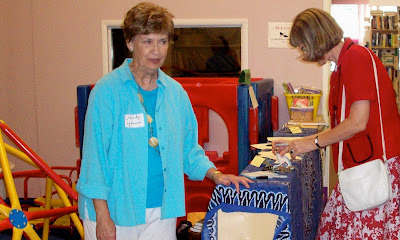 Thank you to Mary Ricketson who hosted the event. A special Thank You to Peg Russell who took these photos. This is a message for writers who meet in the NCWN West monthly prose group at Tri County Community College. 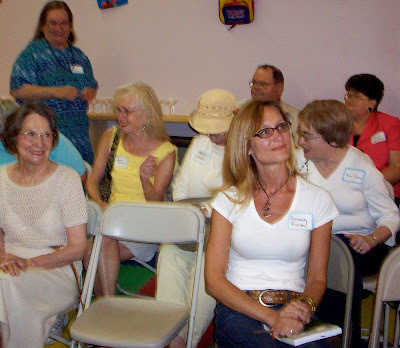 The group will not meet this month (tomorrow night) but will meet for sure May 11, 2010, 7:00 with your new workshop leader Peg Russell of Murphy. 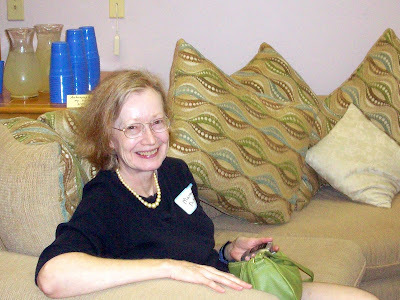 Peg Russell is a long time Netwest member and has been active in this monthly prose writing workshop for years. She has agreed to be the workshop leader since Richard Argo is now unable to do so. We will try to get more information if you need it. Your comments are welcome. Questions too. 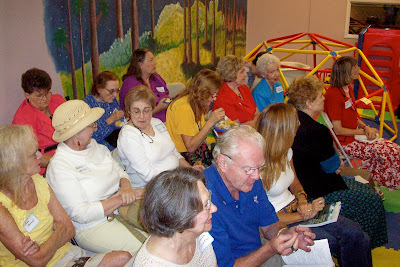 If you have specific interests in joining this prose writing group, you need only to be a member of NCWN and live within the Netwest area. There is no extra fee. For about seventeen years now they have been saying, "Netwest members within driving distance are welcome" and also, "Observers are welcome."